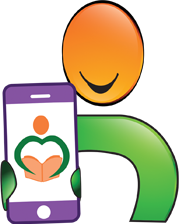 As a parent, it's our job to teach our children about safety, and to establish good habits and life skills. 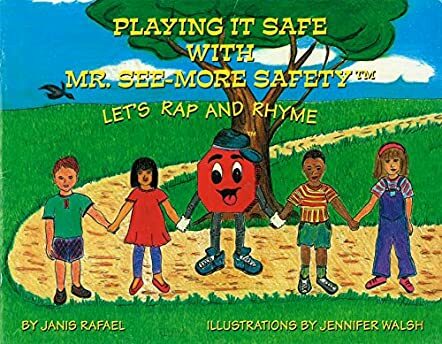 Playing It Safe With Mr. See-More Safety: Let's Rap and Rhyme by Janis Rafael is an excellent children’s book that will provide your children with a fun way to learn about safety and to create good habits for things that they will encounter daily. As we teach our children with anecdotes, lessons and best practices, they will be able to use these skills even when you're not around. 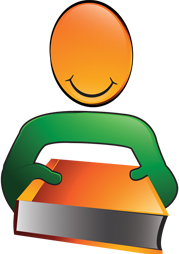 Janis has created a book that provides rhymes and messages on how not to eat while lying down, not to approach animals because they may bite, how to avoid impulse actions like running into the street for a ball and much more. As your children begin to learn the rhymes, they will begin to recall the information. 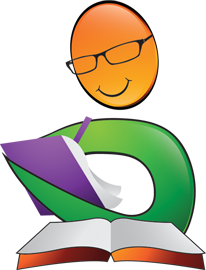 This educational book is a part of a series which you must have on your book shelf and use daily. We all want to be sure that when our children are out of our sight that they'll be safe. I loved this book, not only because of the various types of actions that our children will encounter - from fighting over things, crossing the street without looking both ways and crossing safely, to eating food too fast or without thoroughly chewing, but the interactive aspects of the book will keep children engaged in the learning process. When children are engaged, they not only learn, but their cognitive abilities and memory recall become second nature and improve. An added touch was the glossary. The glossary is chock full of words and meanings for terms like accident, defensive, misunderstanding and safeguard that will be an asset to your children. Yes, this book is the real deal and a must-have for children of all ages. 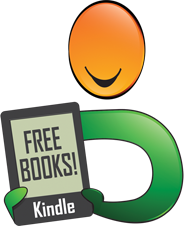 Also keep a lookout for the other books in the series.